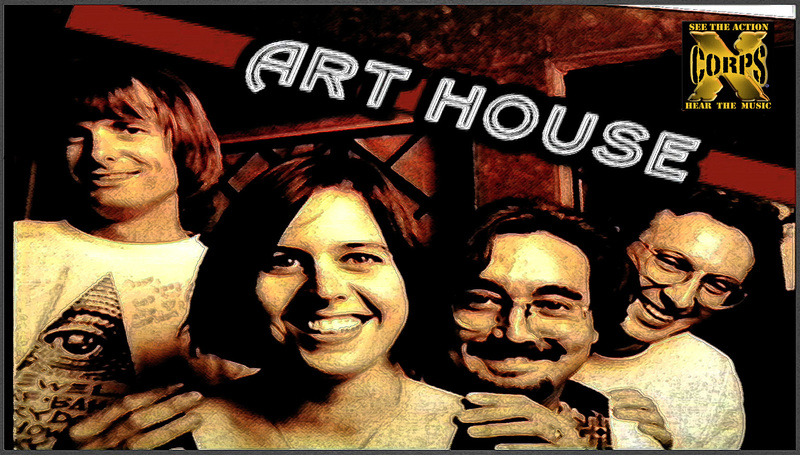 Only on Xcorps Action Sports Music TV can you watch this memorable live musical performance with 6 bands performing at a Carlsbad California coffee house called the Art House in 1994 – more than 20 years ago! This Xcorps Music film segment focuses on the artists Nurf Bahl and Mary Dolan . 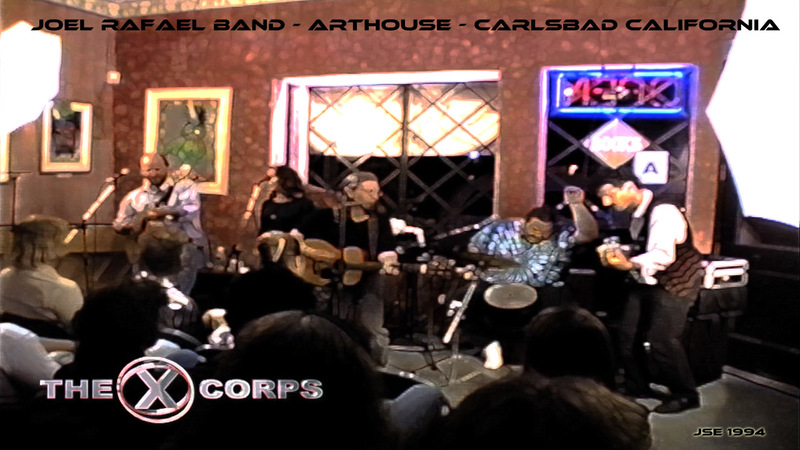 Check out the live performance of the Joel Rafael Band here on Xcorps playing the Art House Carlsbad Ca! Xcorps TV producer and film maker Stu Edmondson was there at the ARTHOUSE filming all the bands performing that night including JEWEL, GREGORY PAGE, MARY DOLAN, NURF BALL, JOEL RAFAEL BAND and ELIZABETH HUMMEL. 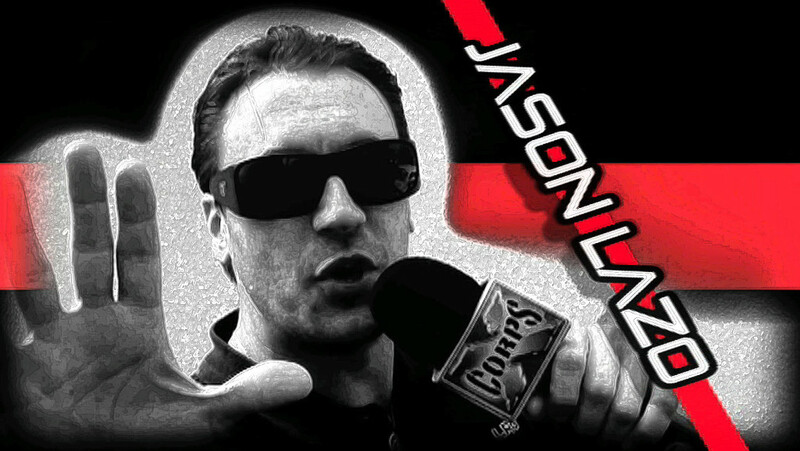 Xcorps MUSIC host Jason Lazo introduces this special local flashback segment featuring RARE and only known video footage of the gig that is well lit with good audio! Stay tuned here on Xcorps for a part two of this multi part local San Diego Music series and look at some great artists at the start of their musical career back in 1994. This particular local talent night was promoted and produced by local Carlsbad radio station 95.9 KKOS. Stay tuned here on Xcorps MUSIC TV for a song from each of the artists that appeared that musical night in 1994 including the then relatively unknown artist JEWEL who played and sang to the local Art House audience and was captured by the X CAMS as part of the talent filled night. 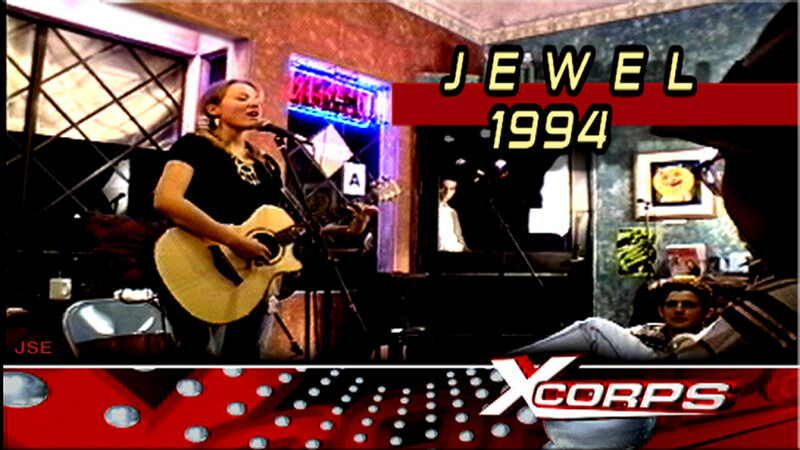 Check out the opening Xcorps segment in this Art House ‘94 video series featuring the artist Jewel. 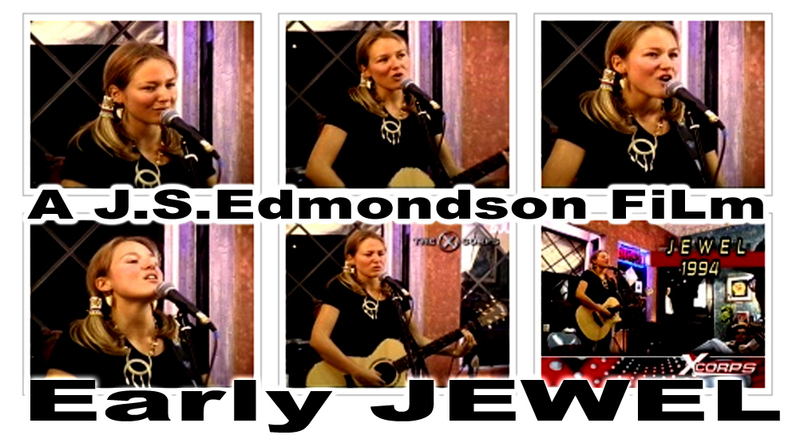 Jewel Kilcher who was born in Utah and grew up in Alaska and moved to San Diego in 1993 performs the song “She Cries” in this video – to a full house audience at The Art House – a cool freestyle art gallery converted Euro styled house not far from downtown Carlsbad California which in 1994 was part of the local San Diego musicians gig tour. Both the Art House and KKOS radio are history now but both played a participating role in Jewels career moves from San Diego on to The World!